Your SEP IRA could make your traditional IRA contributions nondeductible. In taxes, like in life, you win some and you lose some. Usually, your contributions to a traditional individual retirement arrangement (IRA) gets you a tax deduction. But, before you go out celebrating, participating in a SEP IRA, or having a spouse who's covered, could cost you your deduction if your income is too high. 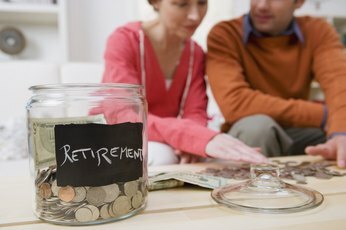 Roth IRA contributions are never deductible regardless of whether you have a SEP IRA or not. When you're covered by an employer plan, your traditional IRA deduction may be reduced or eliminated. For employer plan IRAs, like a SEP IRA, you're considered covered if you had money contributed on your behalf during the year. But, your employer will only contribute if you're an eligible employee. For example, the IRS requires that any employee who is at least 21, has worked three of the past five years and received at least $550, as of 2012, in compensation during the last year. But, your employer can use less restrictive requirements, such as covering all employees who have worked for the company in two of the last five years. When you or your spouse are covered by an employer-sponsored retirement plan, you can't deduct your traditional IRA contributions if your modified adjusted gross income is too high. For example, in 2013, if you're single and covered by a SEP, you can't deduct any of your traditional IRA contributions if your MAGI exceeds $69,000. If it falls between $59,000 and $69,000, you're in the phaseout range and can only deduct a portion of your maximum contribution, depending on where in the range you fall. If you're covered and file jointly, the phaseout range runs from $95,000 to $115,000. Falling in the phaseout range requires you to do some extra math to figure how much you can deduct. Subtract your MAGI from the upper limit of the phaseout range and divide the result by the size of the range. This tells you the portion of your normal contribution limit you can deduct. To figure your maximum deduction, multiply it by your maximum contribution. For example, say you're single and your MAGI is $60,000. Subtracting $60,100 from the upper limit of $69,000 gets you $8,900. Dividing $8,900 by $10,000 gets you 0.89. Since your maximum contribution in 2013 is $5,500, multiplying 0.89 by $5,500 tells you that you can deduct up to $4,895. 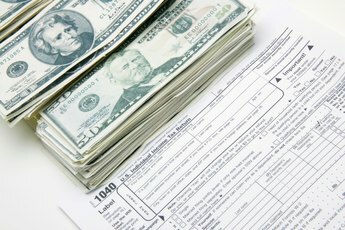 Being covered by a SEP doesn't affect how much you can contribute to your traditional IRA, just how much you can deduct. If you're not allowed to write off your contributions, you can still make nondeductible contributions. The money still grows tax-free and when you take withdrawals later on, you'll get a portion of your withdrawal out tax-free based on the amount of nondeductible contributions in your traditional IRA. However, if you're making nondeductible contributions, consider making them to a Roth IRA if you're eligible. Not only does the money grow tax-free, but your qualified distributions of both contributions and earnings come out without you paying any taxes. 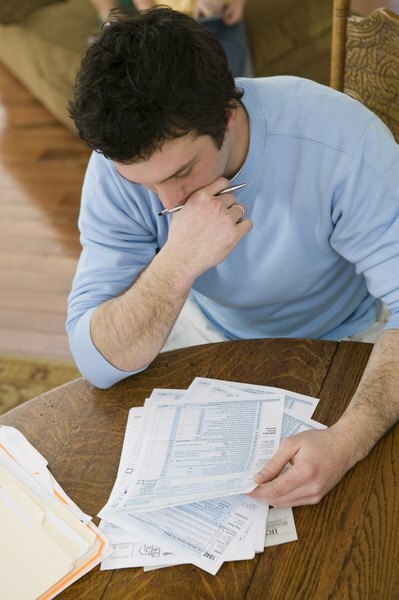 Internal Revenue Service: Are You Covered by an Employer's Retirement Plan? Can I Deduct the Money I Put in an IRA From My Gross Income? 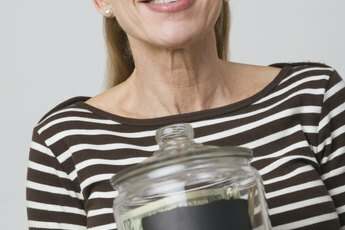 Can I Deduct My IRA Contribution If I Can Participate in a 401(k)?